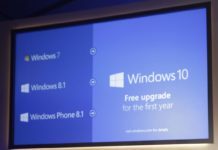 Microsoft’s new Windows 10 browser, Microsoft Edge has relatively had less success as compared to its competitors Chrome, Firefox and Safari. 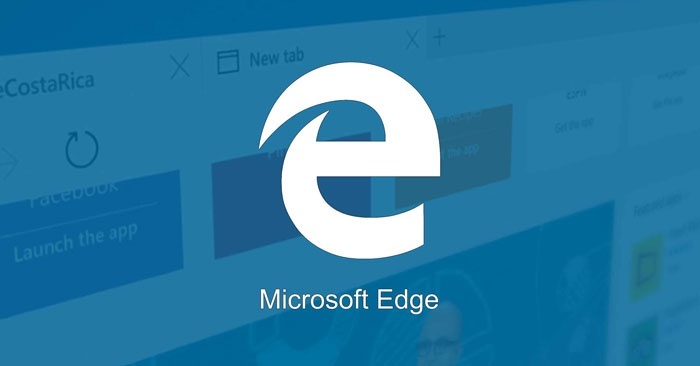 The Edge browser had always lacked features for users and also the developers. Now that all seems to be changing with Microsoft pushing out EdgeHTML 16 updates which allows developers to bridge the gap created between Edge and other competitor browsers. The new features would include the Support for Implementation of CSS Grid Layout which would define a two dimensional grid based layout system. The CSS Grid Layout would enable layout fluidity which would make it easy to create the structure for a basic web page. EdgeHTML 16 also introduces support for CSS properties object fit and position. The developers would also get a handful of tools to improve extensibility, ancestor event listeners and more. Other feature include Service Workers which are event driven scripts of a web page which enables functionality which were earlier available with native apps like intercepting. However the company confirms that Support for service worker is still in development but can be tested by enabling the service worker feature in about:flags. 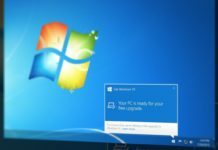 The company is expected to release the EdgeHTML 16 elements in the upcoming Windows 10 Fall Creators Update next month but the Insiders have already received some of the elements of the EdgeHTML 16 in Insider Preview Builds.